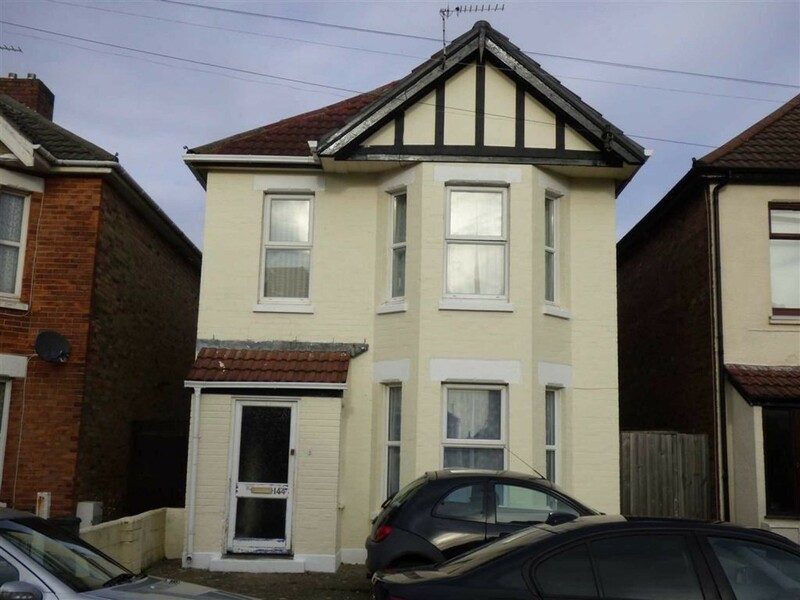 *STUDENTS 2019* 6 DOUBLE BEDROOM student house in WINTON, Bournemouth* 2 bathrooms * Communal lounge* private rear garden* Off road parking* Available September 2019. EPC D60. 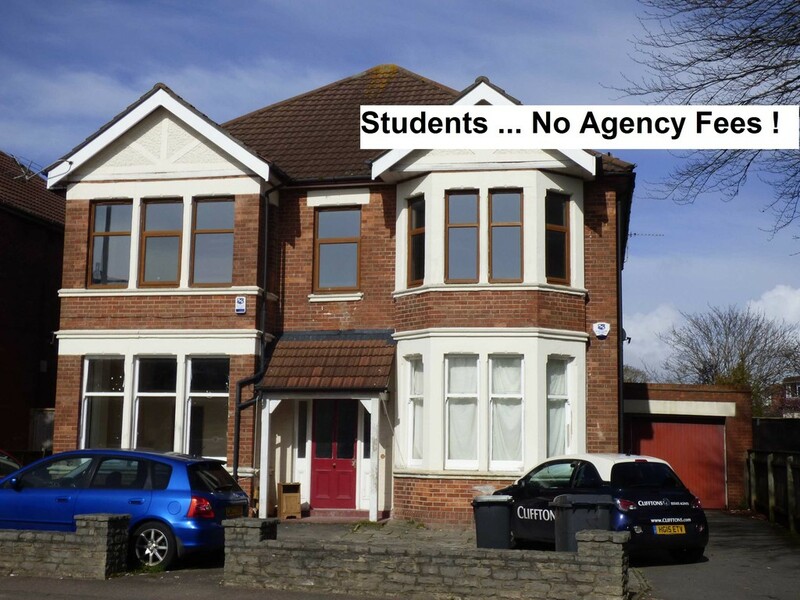 *** STUDENTS *** 6 double bedroom STUDENT PROPERTY IN LANSDOWNE. 5 minutes walk from the train station and ASDA. 10 minutes to the beach and directly into the town. Each room has a double bed, wardrobe, Desk. 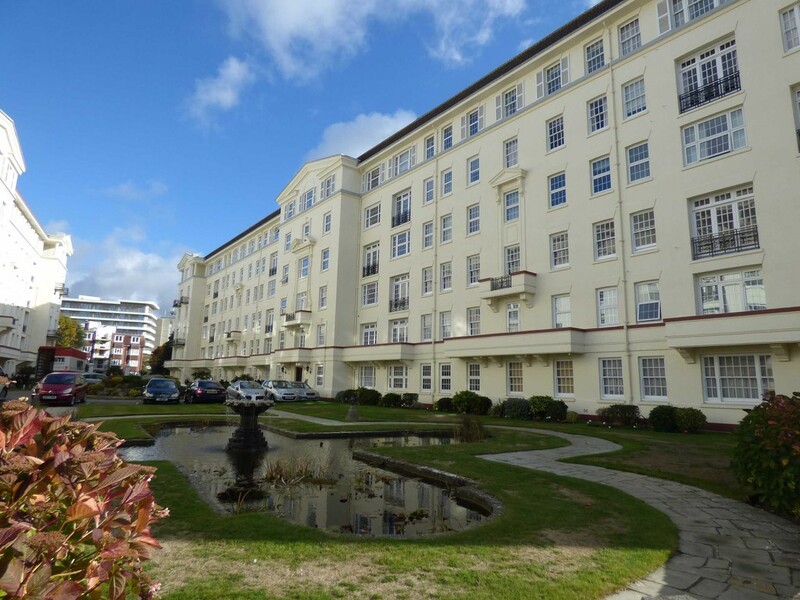 Offered Furnished and available 1st September 2018. STUDENTS 2019. 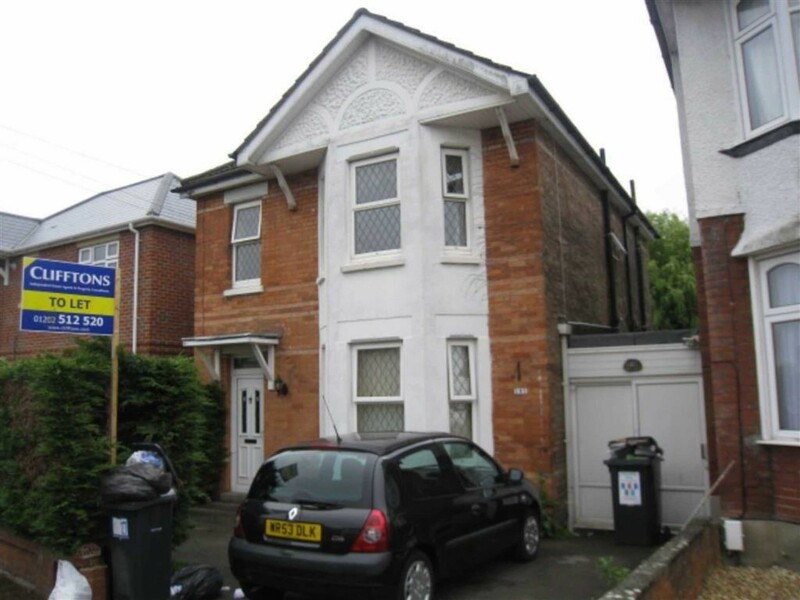 A 4 double detached student house close to Bournemouth University and Lansdowne. The property features a modern kitchen/ breakfast room, conservatory, double glazing, gas central heating and off road parking, EPC D62. Available September 2019. STUDENTS 2019. 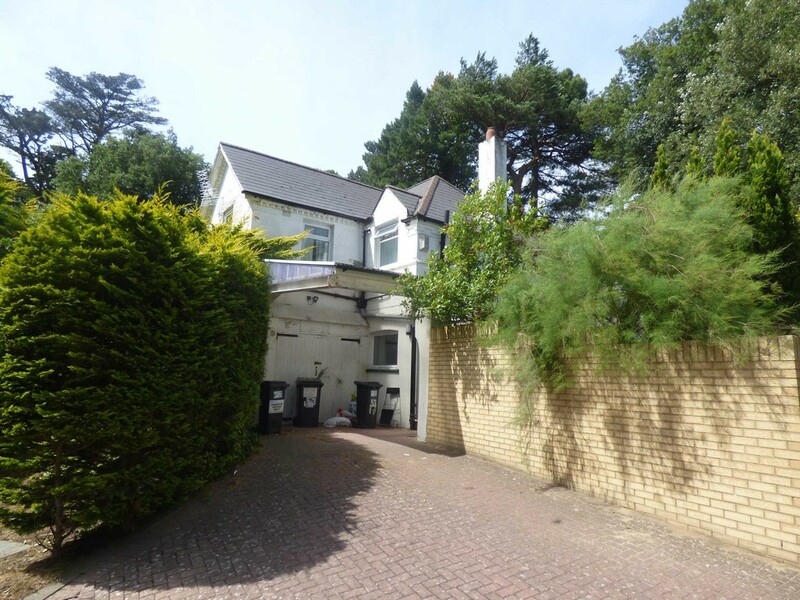 5 BEDROOMS, communal lounge leading onto a large private Garden, Off road parking, gas central heating, double glazing The property is offered furnished and is situated within 5 minutes from central Bournemouth. The property is available September 2019. EPC E46. Call Clifftons today on 01202 789699. A Five bedroom detached Student House in Winton. 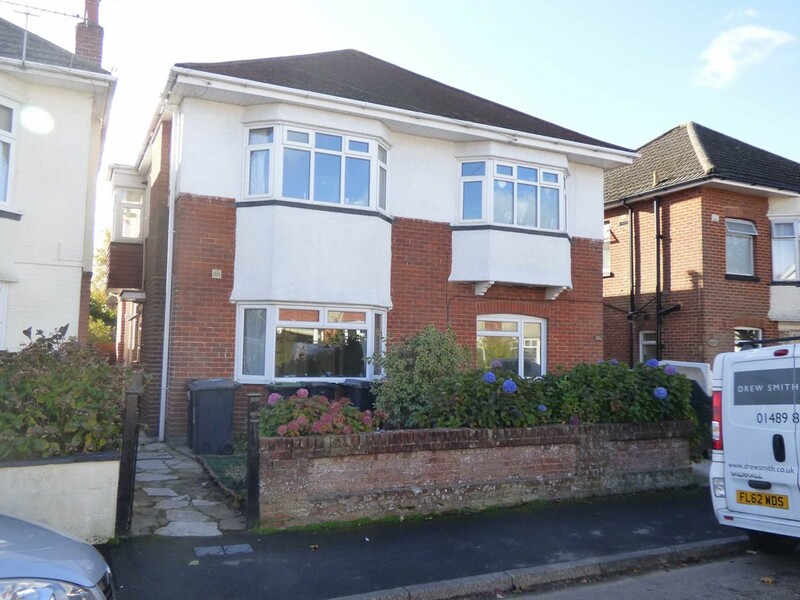 Features include large modern kitchen, private rear garden, modern shower room, downstairs cloakroom and off road parking. Available now. EPC D60. Call Clifftons today 01202 789699. STUDENTS 2019. In the process of refurbishment. 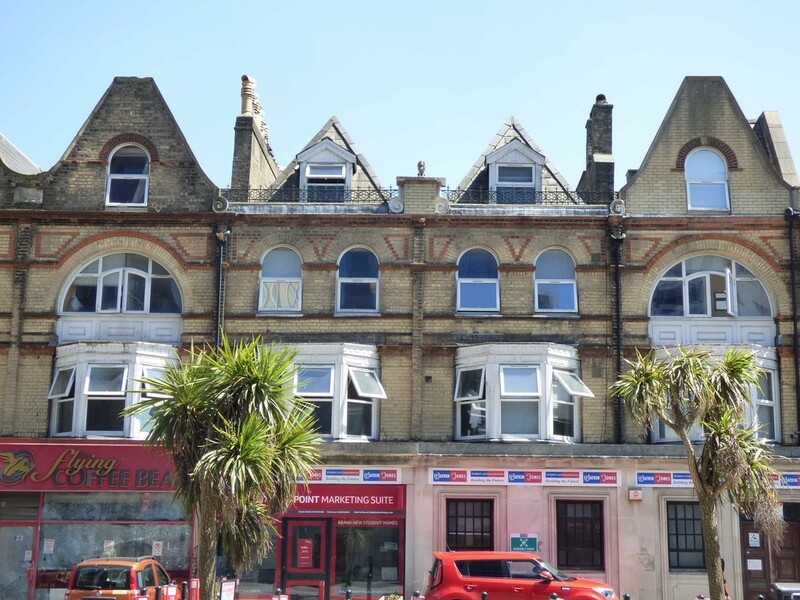 Four double bedroom first floor apartment. 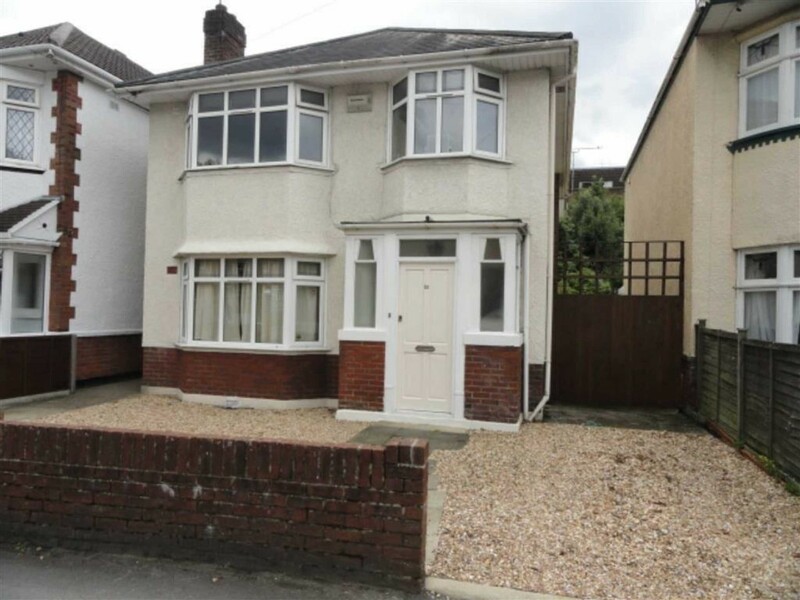 This property benefits from gas central heating, double glazing and is offered furnished. EPC E44. Available September 2019. STUDENTS ! Four double bedroom house available This property features communal lounge and kitchen, en suite, off road parking and private rear garden. EPC E52. Available July 2019 . 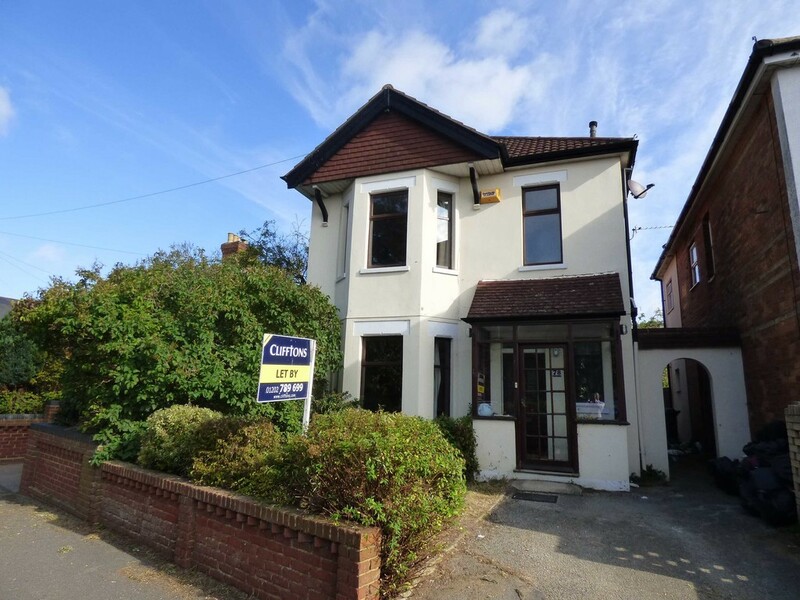 Contact Clifftons today to arrange viewings 01202 789699.